The Bear Refuge project is being run by Velebit association Kuterevo, also know as VUK (what in Croatian means wolf), according to the acronym in Croatian language (Velebitska udruga Kuterevo). The main fundaments of the project are volunteers. Basically, the Bear Refuge Project and the Volunteers’ Station are coordinated by volunteers, among whom some are from Kuterevo, some from Zagreb and some other from abroad. Kuterevo, although small rural community is used to international volunteers, since it has been hosting youth groups from 1978. More information on Velebit association Kuterevo webpage (in Croatian): http://www.kuterevo-medvjedi.org. 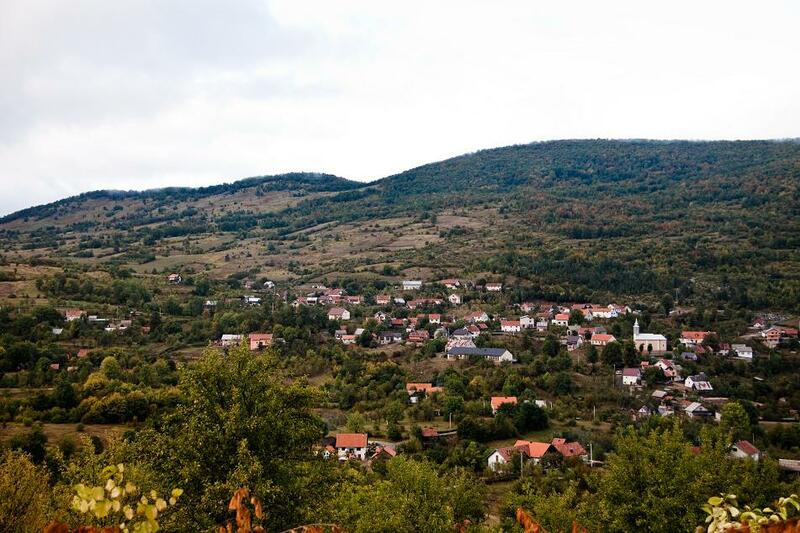 Kuterevo is a small village in the Velebit from 634 habitants. It is situated between seaside and Velebit Mountains. It is 30 km from Senj a beautiful city at the seaside; 60 km from the National park the Plitvice lakes and only 10 km from the National park Northern Velebit. Kuterevo is extended on 6 km valley. There is one market in the village, where you can find all necessary products. Besides, much home‐made and organic food can be found from local families (milk, cheese, eggs, vegetables, etc.). Buying food from locals is a good way to support organic production and interact with the people from the village. It also gives an opportunity to learn about home‐made products and traditional ways of living. People in the village are very hospitable and tolerant, what is necessary for coexistence of people and the bears. The volunteers Station is a typical house of the region in which volunteers live, work and have fun. It is situated close to the centre of the village and next to the baby bear centre. There are usually several volunteers from different countries, who run everyday activities of the project. Lifestyle is as much as possible sustainable and nature friendly (composting, reusing waste, biodegradable products, local and home-made food, rain water etc. ).